The town's name derives from the Lombard word "fara" (fortress), while the second part refers to the Isonzo River, which flows in the area. 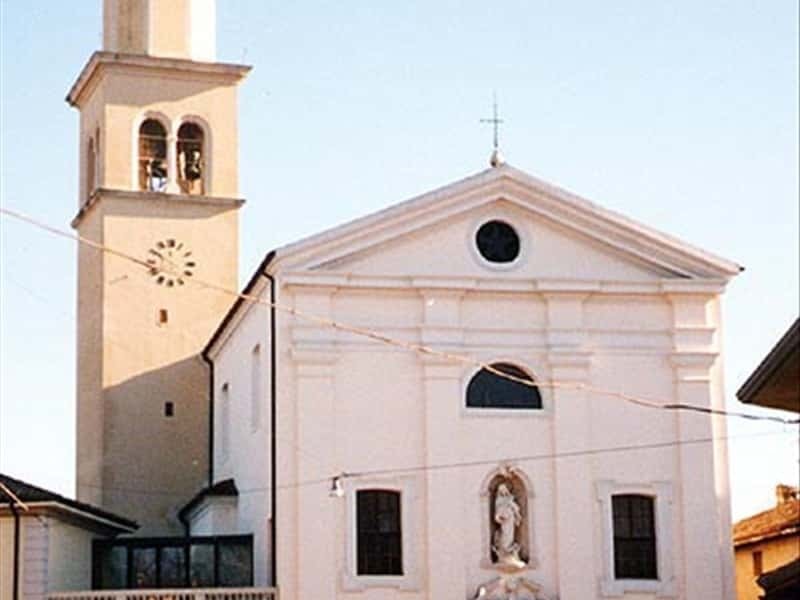 Municipality in the province of Gorizia, the main center is located in a flat area and covers also a part of the Collio area. Rich is the list of traditional gastronomic products and fine wines. In the Farra area, in the II century B.C., the Roman colonists founded a small settlement and built a bridge access. At the fall of the Empire, the territories were prey of other conquering populations, including the Lombards. In the medieval period, the town was proclaimed fief, which included also Gradisca. Between the VII and VIII centuries, after years of Barbarian invasions and epidemics, the local inhabitants moved out of the area, leaving space to Slav populations. The area of Gorizia was then subject to the Franks, to whom followed the Germanic emperors that, shortly before year 1000, incorporated the territories into the Duchy of Bavaria. In Napoleonic times it was occupied by the French army and finally, in 1921, it was annexed to the Kingdom of Italy. This town web page has been visited 22,306 times.